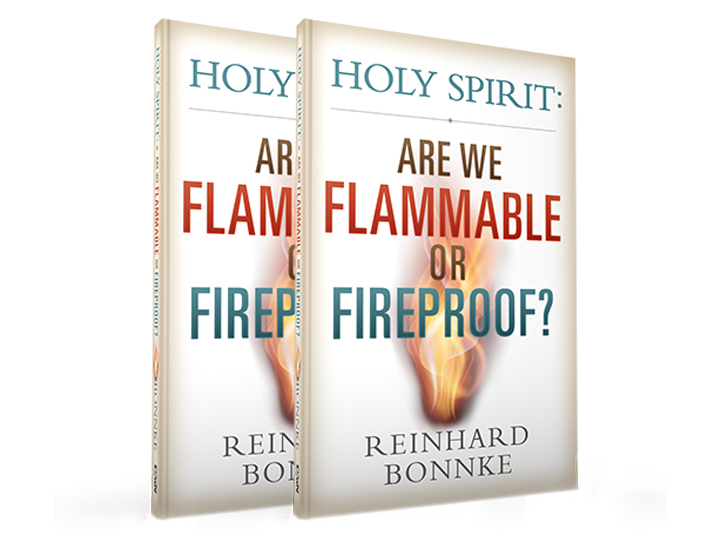 Christ for all Nations TV with Evangelist Daniel Kolenda - Holy Spirit: Are We Flammable or Fireproof? 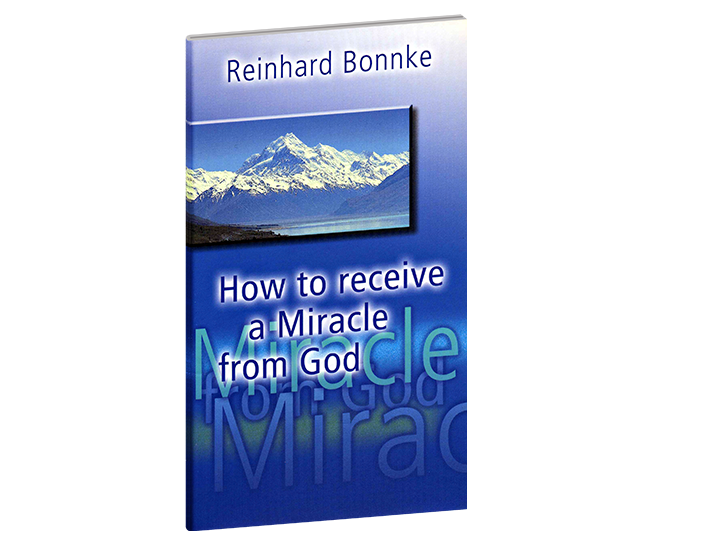 (2 Copies)There is a dynamic, dead-raising power on the inside of you. 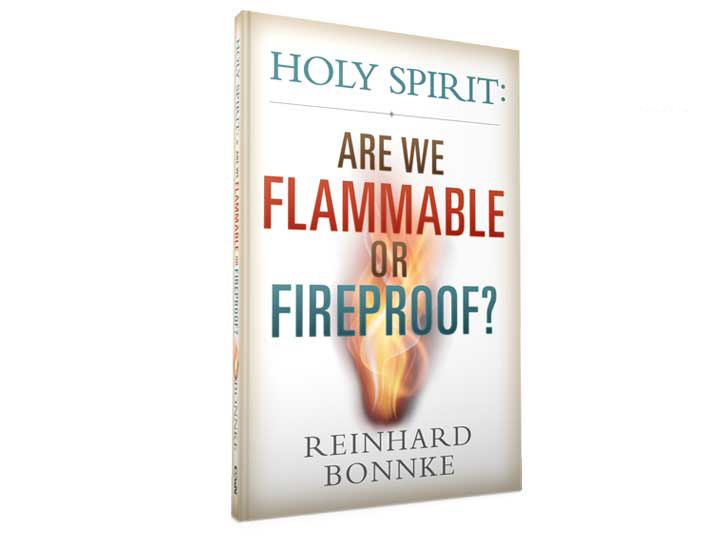 Evangelist Reinhard Bonnke has penned some strong teachings on the Holy Spirit for you and has written dynamic Points of Power on the Holy Spirit (Fire Points). This book will challenge your thinking on the Holy Spirit and inspire you to believe in the amazing power of the Spirit within you.